Chelsea will transform your look while keeping you focused and stylish. 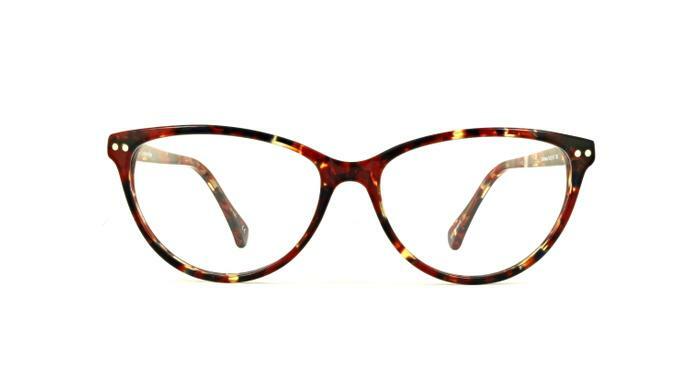 Its classic shape is crafted of luxurious acetate. It also comes in two-tone for those wanting to stand out. Metallic detailing showcases on the frame front and temples. Whether you spend yours days in the office, or out and about, Chelsea is a style you can wear all season long. Good product only issue is the fitting which obviously cannot be done.